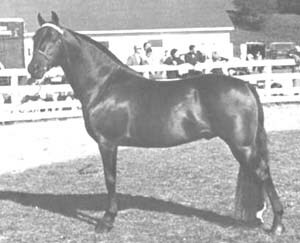 Kingston was created when Gordon Voorhis of Applevale Farm took his good government mare Junefield to the court of the famous Upwey Ben Don. 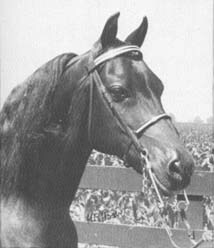 He was a pretty horse from the start and one of the easiest horse his trainers, Fred and Jeanne Herrick, ever trained. He was noted for his playfulness and perfect manners, entirely lacking a mean streak. 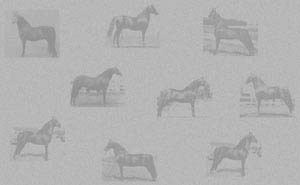 Though he was a consistent performer in the ring his real destiny was as a breeding horse. 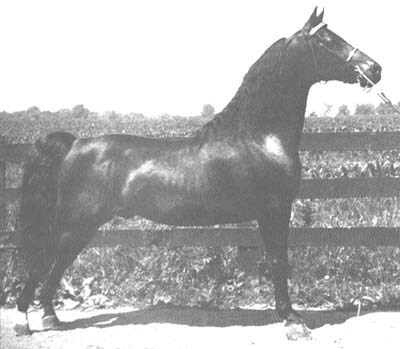 For Mr Voorhis Kingston sired many famous horses, including Applevale Storm King and Applevale Boy King. 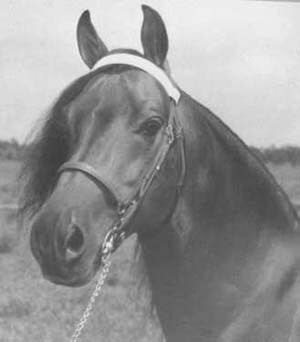 When the Applevale herd dispersed Kingston was purchased in 1970 by W.P. Cashman, to become the cornerstone of his Casland Farm breeding program.